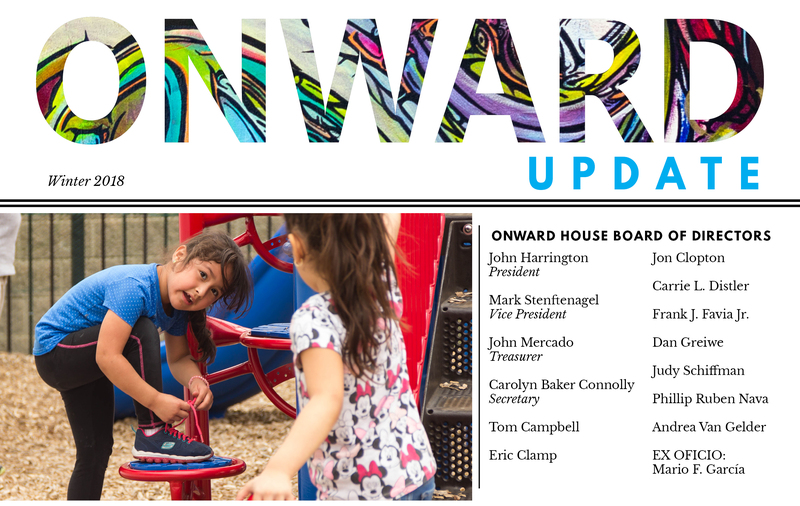 The 2018 Onward Update Winter Newsletter is out, featuring our cover story about Daniela, and her journey to continue her education. A medical emergency caused her to drop out of high school, and now at 33 she is determined to continue her education. The General Education Development test, most commonly known as the GED, is actually a series of tests consisting of four key areas: Reasoning Through Language Arts, Mathematical Reasoning, Science, and Social Studies. Part of the Wright College and Onward House Adult Education partnership involves bringing the students to Wright College’s Campus to inspire students to continue their education after attaining the ESL or GED goals. Continue reading the full newsletter here.